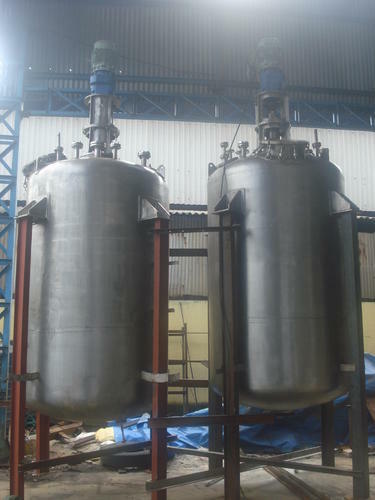 We offer a huge range of Stainless Steel Reactors that are manufactured from the best available materials in the industry. These products are highly durable owing to the quality testing done at different levels of production before being supplied to the customers. We produce these products according to the requirements of our respected clients. To provide optimum quality output these products are made in accordance with the international quality standards. Following points are the reasons why these products are valued so much by our clients.